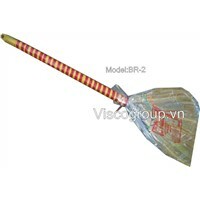 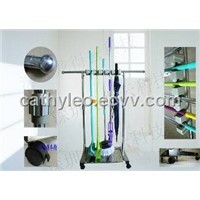 Spin Mop, LVL, Bristle, paint brushes, Bottle Brush, Plastic Wrap, wooden sticks, Brush Sets, Mop Head, Cleaning Brush, Wooden Stick, marble floor tile, Shovel Head, Electric Sweeper, Whisk, Cordless Vacuum, Drumstick, House Cleaning, Magic Mop, Toilet Brush | More..
Supply Ability: 10 x 40'HC containers per month. 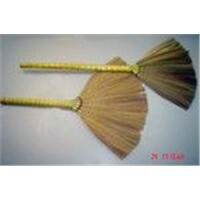 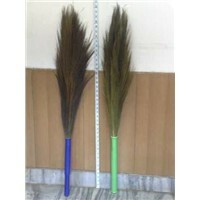 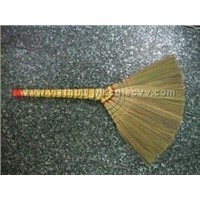 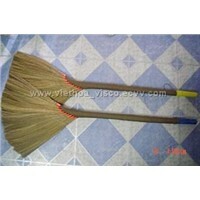 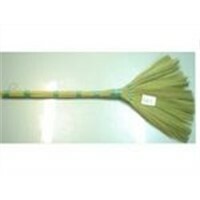 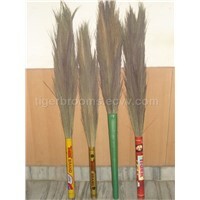 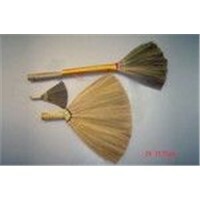 Product Brief: manufacture and exporter of grass broom from india.contact us for more detail. 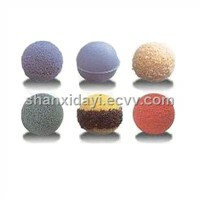 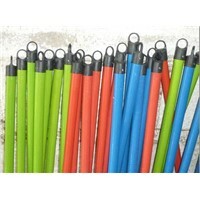 Hongpai Plastics Rubber Co., Ltd. 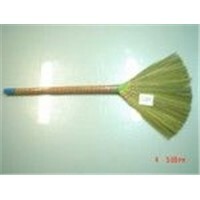 Product Brief: Details infomation: Size: 980mm in length, 450mm in width weight: 310grs Packing: one piece per Poly bag, 100pcs per PP bag. 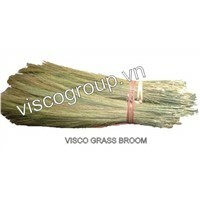 Product Brief: Grass raw material. 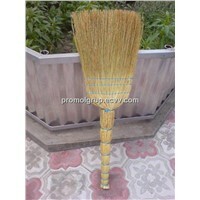 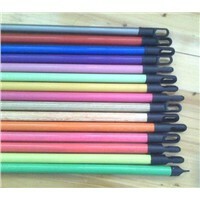 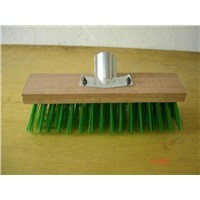 available size: 450mm, 700mm, 1000mm, 1200mm grass with stick or grass without stick. 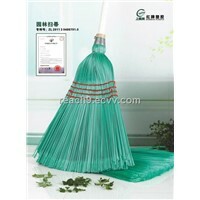 Ay news, pls contact with us for more detail. 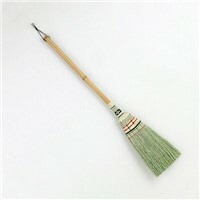 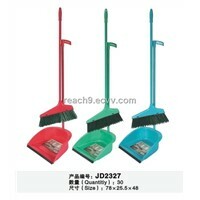 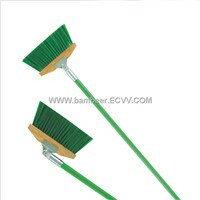 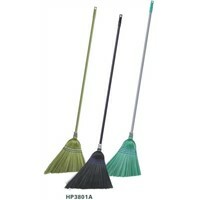 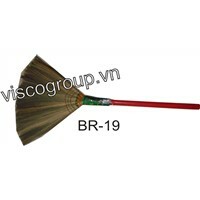 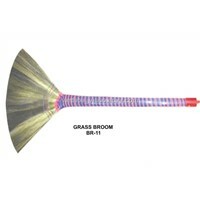 Product Brief: Grass broom item,natural colour,Many sizes and new models available.